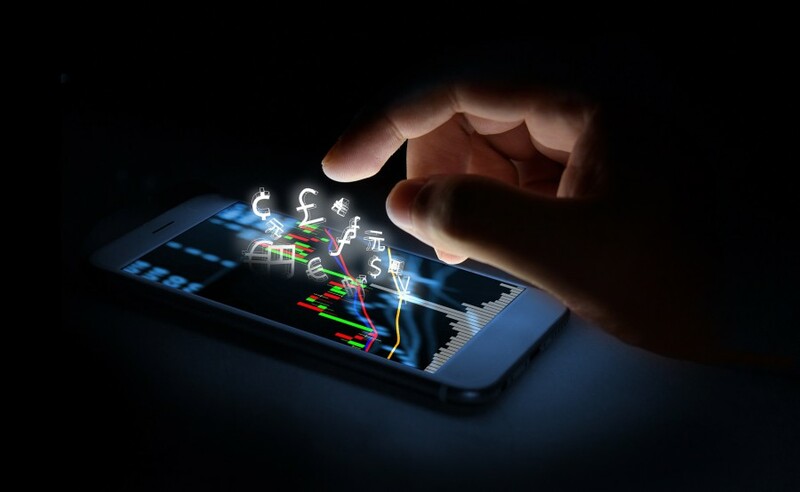 - What is the economic potential for FinTech in Europe? - What challenges and opportunities does FinTech create for EU policymakers? - How can the EU support the emergence of new disruptors in financial services? - ‘E-identification’? ‘Big data’? How can developments in FinTech benefit customers?